Doors open at 09:00pm for registration. The classes are open to the public. Anyone interested in weather, Amateur Radio, Aviation, CERT, Red Cross, 1st Responders, Police, Fire, Mobile Home Residents, etc. Bring a friend! 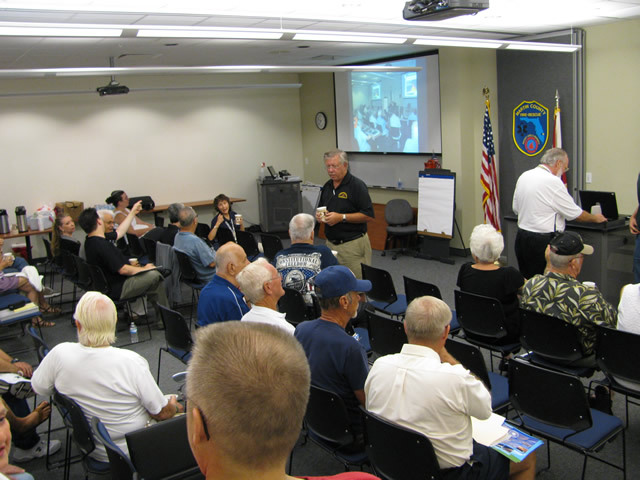 This SKYWARN Spotter Training classes, taught by Scott Spratt, National Weather Service meteorologist, will give you all the info needed to become a registered SKYWARN spotter for the National Weather Service (NWS) Center of Melbourne, Florida.